Length Range: 18 - 28 ft. The term “deck boat” sounds a bit odd at first, since all boats have decks. When it comes to this genre, however, the deck itself is what the boat is all about. Deck boats commonly have a boxier shape than other types of boats, with wide bows that don’t come to a point at the front. 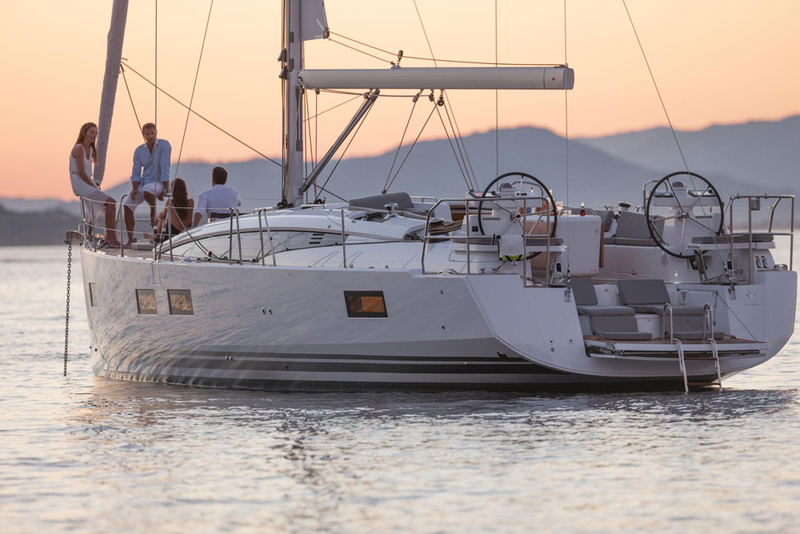 This expands interior volume, as the boat’s full beam can be utilized from the stern to the bow. In other words, deck boats have bigger decks. Most of the time boat builders use this space for additional seating. In some other cases it may be utilized for fishing space. Either way the idea is the same: maximize the amount of space in the boat by expanding its footprint. 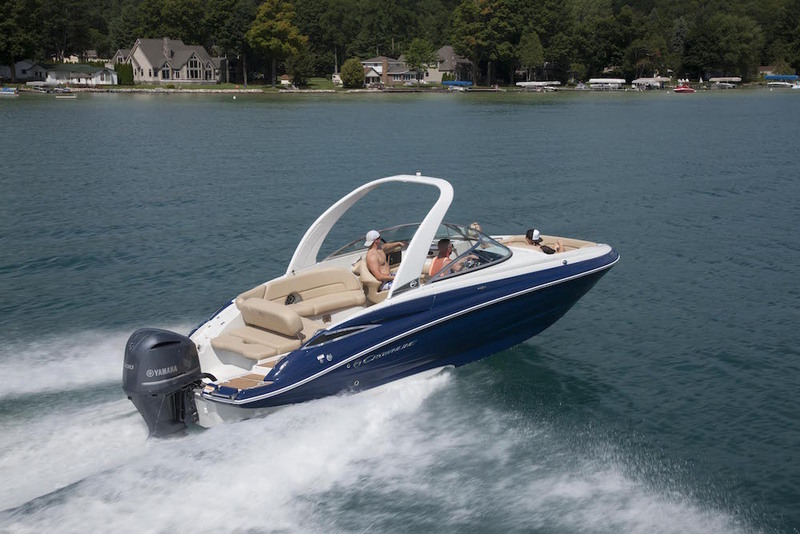 Another common trait of deck boats is that they tend to have wider, flatter bottoms than many other styles of modern powerboats. In some cases this can lead to a bumpier ride in a chop, but it also enhances stability. Many people don’t go out when its rough in the first place, and for fair weather boaters, gaining this stability makes being out on the water much more enjoyable. 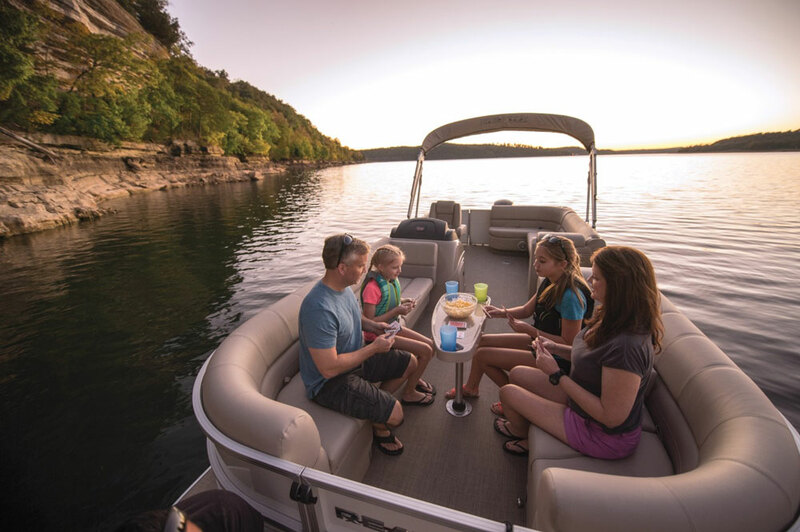 Versatility is one of the deck boat’s big selling points, since this style of boat can be used for virtually anything. 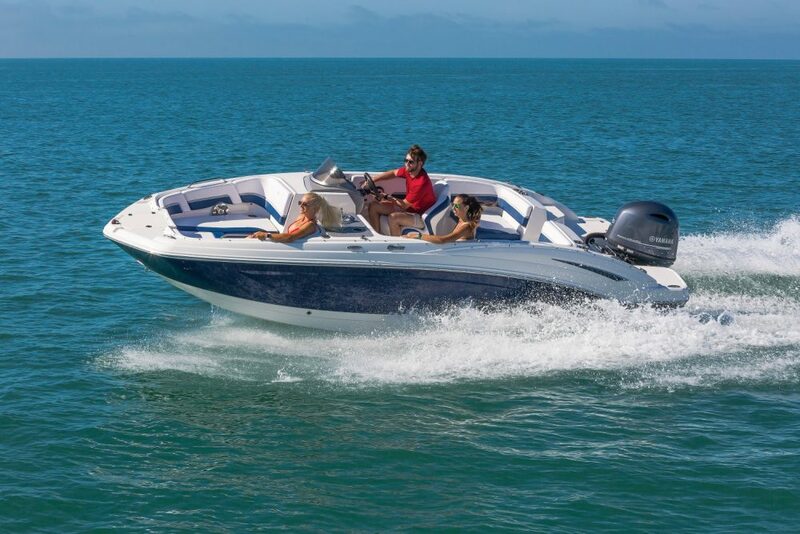 You’ll see some models that are designed more for watersports, others inclined towards fishing, and still others which are ideal for day cruising. But all are usually adaptable enough to be used for any of these activities. Deck boats used to be mostly powered by stern drives, but this has changed in recent years. 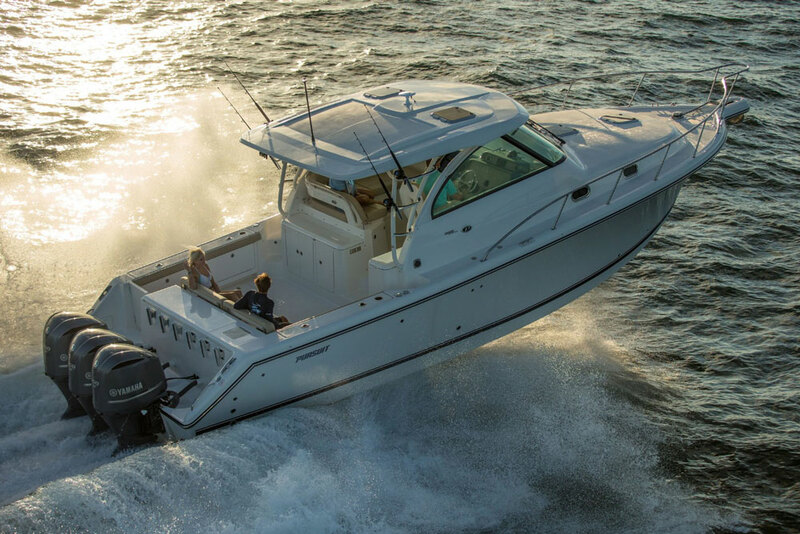 Modern outboards are extremely reliable, pleasant to run, and have become the favored choice for most people buying deck boats.